One of the &quot;tests&quot; we all encounter at one point in life is an instance where your world as you perceive it comes crumbling down. Whether this is literal, in case of tens of thousands of Chileans, or figurative, with an athlete facing potential career ending injury. The team skinning up in the backcountry of Nevados de Chillan. They are both devastating, they are both very real, and although the two are hardly comparable what they share is the very human trait: perseverance. It's a complicated, yet seemingly simple ultimatum; Do you hang up your skis, or do you rebuild? Episode II: &quot;La Prueba&quot; follows The FullCircle Team as they have their eyes opened by their fellow volunteer Tommy, head to the mountains, and begin their own rebuilding process. 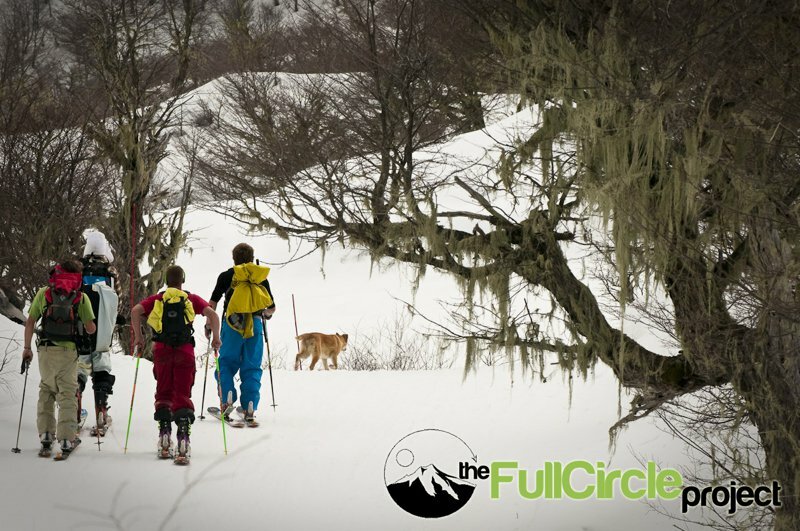 The FullCircle Project: Ep.2 "La Prueba" from Aidan Haley on Vimeo. 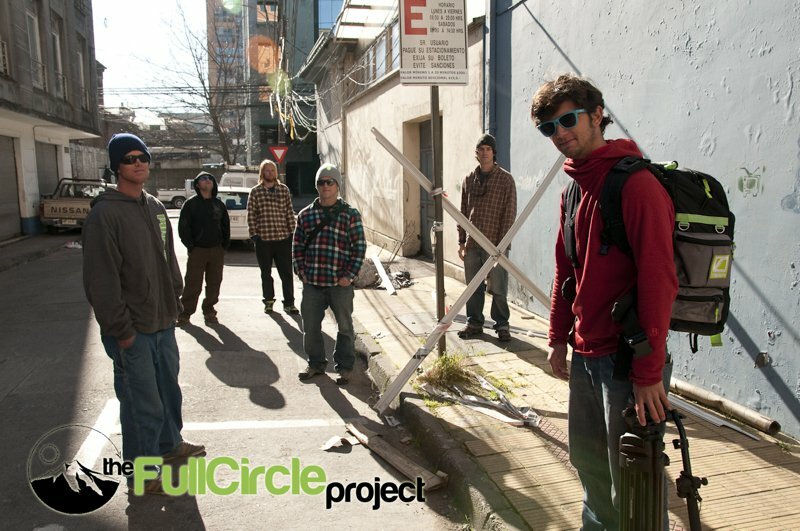 Stay tuned for more updates from The FullCircle Project and to see more visit http://www.thefullcircleproject.com.